1. PHOTO BOOTHS ARE WAY MORE FUN THAN TRADITIONAL GUESTBOOKS: All wedding photo booth packages come with a memory book in which copies of all photos can be added and signed by guests. So much better than the traditional guest book which will likely end up in a closet or cupboard. The couple is presented with the memory book at the end of the evening. 2. 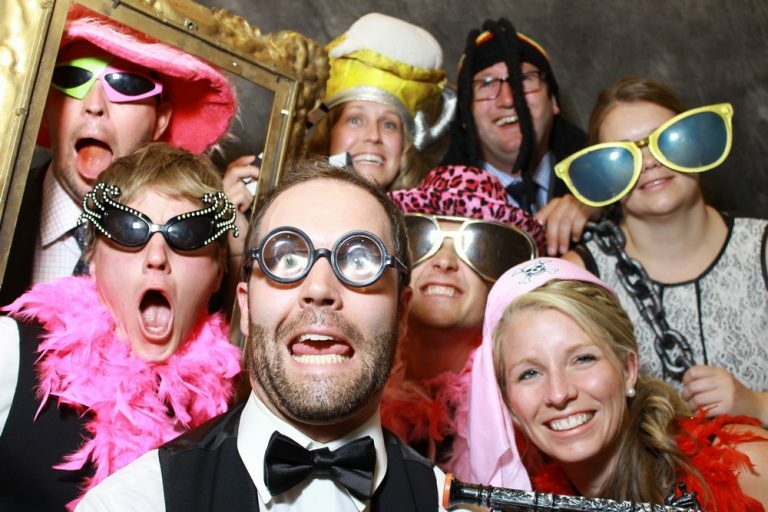 STAFF DOES THE PROMOTING, GUESTS DO THE POSING: Photo booth packages come with two staff members to manage the booth, promote the fun experience of the booth, encouraging different accessories, fun poses, and more. And when guests come to sign the guestbook, they are encouraged to participate so even the most reluctant guest will get to enjoy the photo booth. 3. PROPS ADD TO THE FUN: Music Central offers a ton of props, some of which are standard and some that can be hand-chosen. Are you have a Mardi Gras Themed wedding? They have props for that! Superhero’s? They have props for that too! 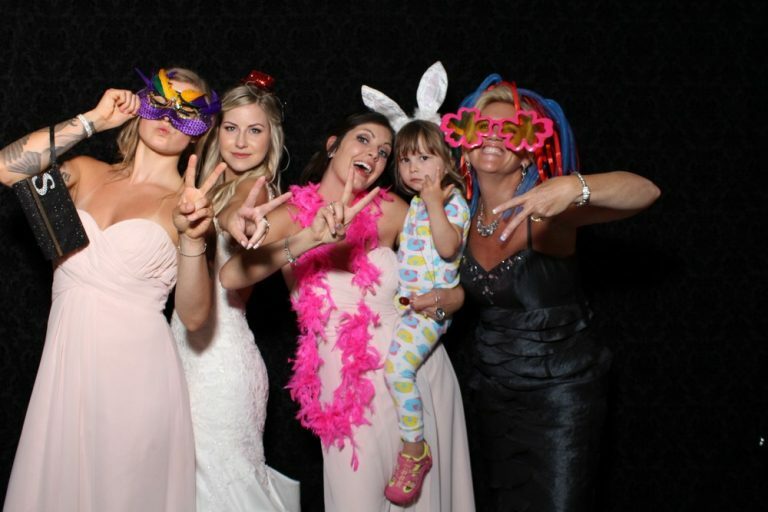 Brides and grooms are also welcome to add their own props to the photo booth if they’ve got a different theme in mind. 4. YOUR CHOICE OF BACKDROPS KEEP THINGS UNIQUE: Music Central offers a wide assortment of backdrops for your photo booth in different colours and textures. And they’re constantly adding more. You’re also welcome to have your decorator create your own photo booth backdrop. 5. YOU CAN GIVE FAVOURS GUESTS WILL ACTUALLY KEEP: Why have a traditional favour that often gets left on the table when you can have fun photo strip favours that your guests will keep on their fridge, bulletin board, etc. Guests will get to take home memories of your day. And since there’s no limit to how many are printed, if you have your groom’s hockey team posing, everyone gets a copy. 6. 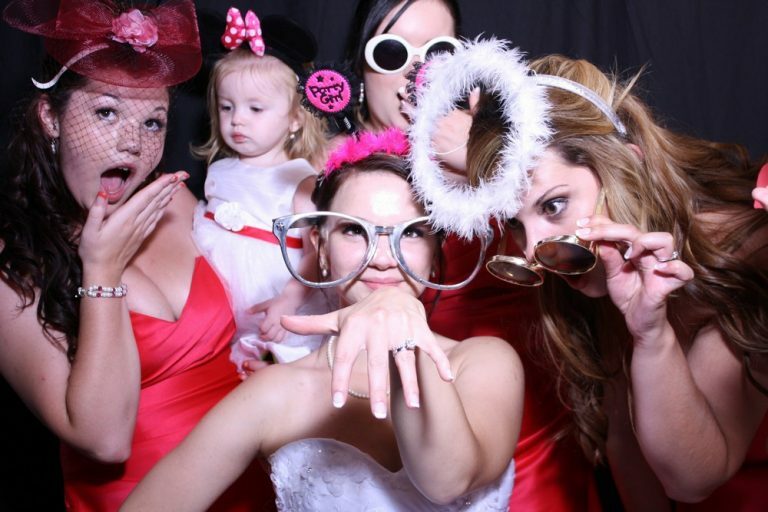 FUN FACTOR: A side benefit of the photo booth is it amps up your guest experience. Not only do they get to have fun posing with fun accessories and props in the photo booth, they’re more likely to hit the dance floor when their done in the photo booth. The photo booth gets them out of their comfort zone and moving. 7. YOU CAN PUT YOUR STAMP ON IT: The footer of your photo strip is also customized. Music Central offers you a selection of colours and fonts to make it your own. If you have a logo or monogram that you’d like to use instead, they’re happy to incorporate it. 8. OPEN AIR BOOTHS= GREAT GROUP SHOTS! It’s not a mall-style photo booth that you cram 3, maybe 4 people into. It’s wide open so you can fit tons of people in: aunts and cousins, the girls from work, individual families, and grandma and grandpa. 9. TECH SUPPORT & BACK-UP INCLUDED! 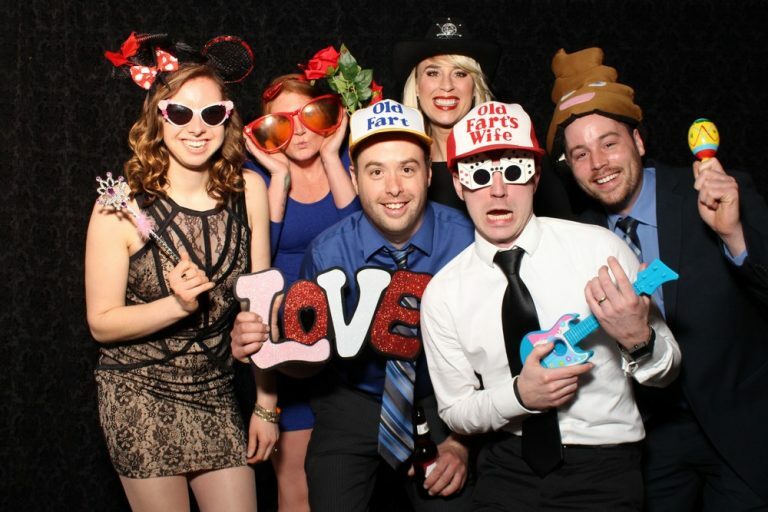 An open air photo booth from Music Central is a fun and easy addition to your wedding reception. It can be booked as an add-on to your DJ package or as standalone service. As with all things booked with Music Central, you get the confidence of knowing that their equipment is top notch. And if there are technical issues, not only is the booth staffed and ready to help, there’s also a backup booth and a technician on standby to make sure that everything is up and running in no time. 10. YOU’LL GET TO SHARE THE LOVE: You also get the edited digital images after your day to share on social media, share with your family and friends, and add to your amazing memories of your wedding. ABOUT MUSIC CENTRAL: For over 30 years, London’s Music Central Entertainment (♥) (musiccentral.ca) has built a reputation for quality and a track record for putting on incredible events within the community. They have built a strong relationship with some of the best event professionals, biggest clients & best brides and grooms in the business! 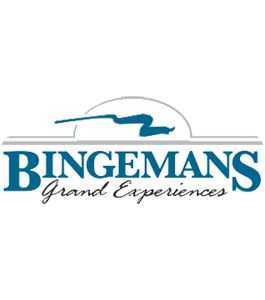 You can find Music Central Entertainment at their storefront location on Dundas Street in London, at any of The Ring’s LONDON WEDDING EXPO events, and online. The music central team and their website are amazing resources. They are reviewed and featured in TheWeddingRing.ca, online & in print. If you’re interested in talking to Rob Aitken or his staff at Music Central Entertainment, you can contact them by phone at 519-680-0698, or toll-free at 1-888-537-6511. If email is better for you, reach them directly by email using the form below. 🙂 Visit their brand new storefront at 1496 Dundas Street East in London (by appointment). Check out their website at www.musiccentral.ca for more on their services.